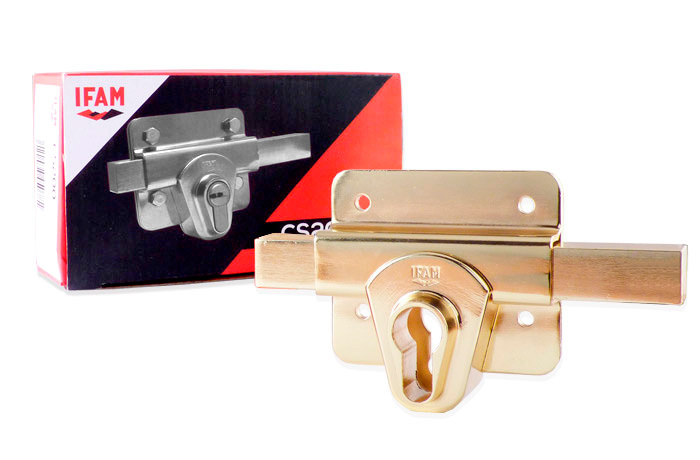 The CS200 rim lock from IFAM provides extra protection to your door. 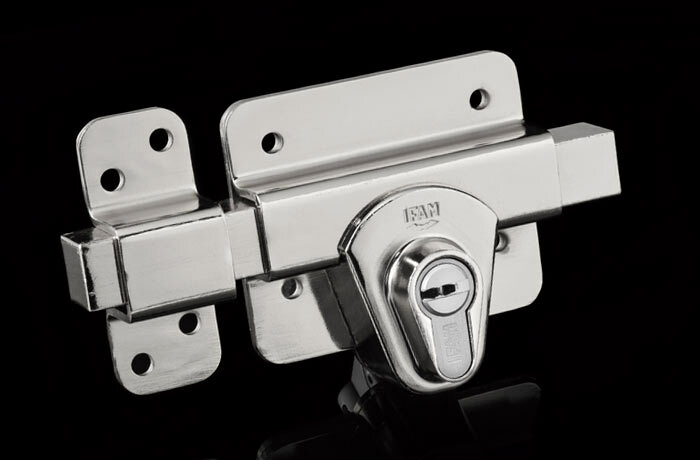 The design allows you to install a euro profile cylinder without the need to change or adapt the cylinder cam to operate the bolt mechanism. 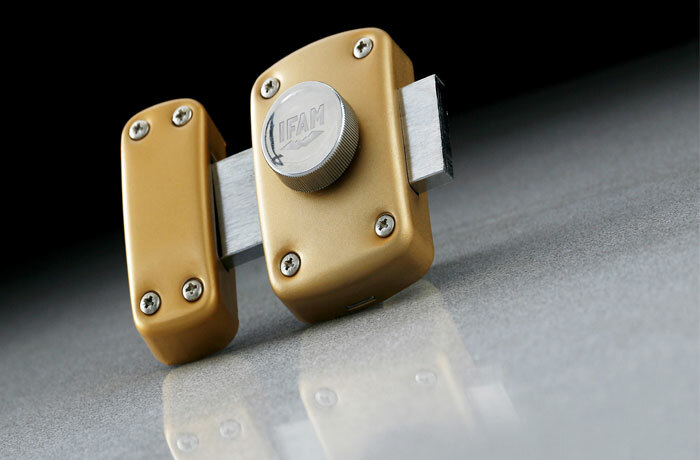 Lever: – Square, made of steel. 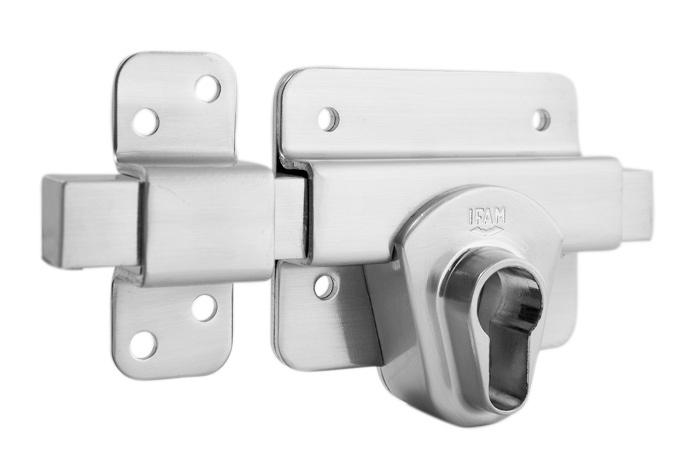 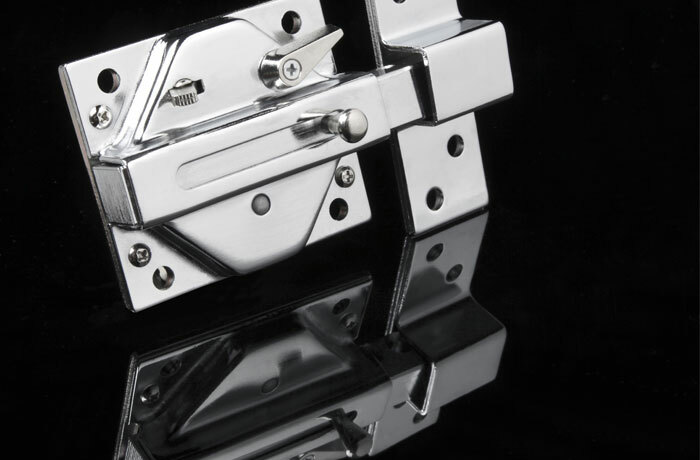 Opening / locking: – Suitable for any Euro profile cylinder with standard DIN cam (15mm). 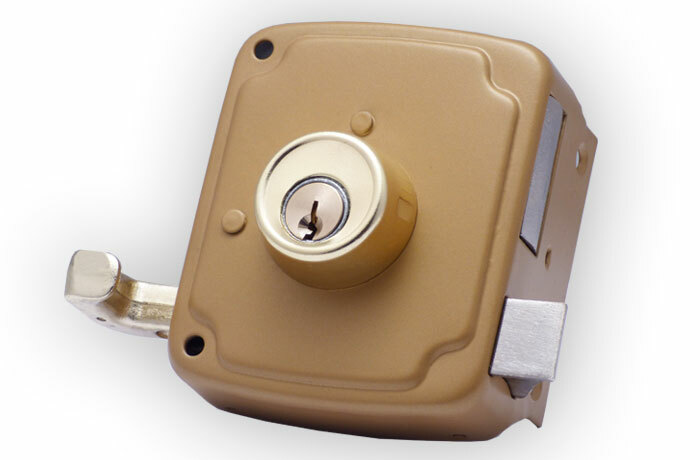 (Cylinder not included). 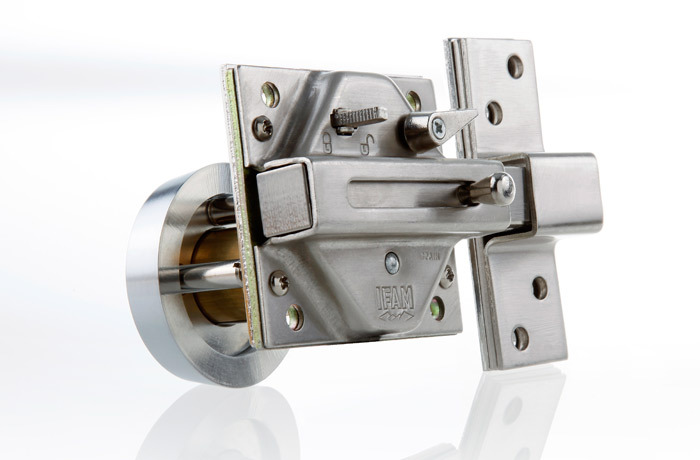 – The cylinder cam activates the rim lock’s lever directly and doesn’t need to be replaced with a crown cam. 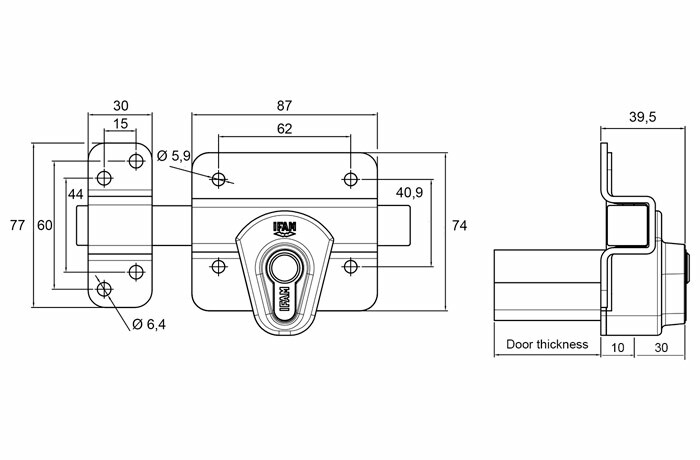 – If you want to know the length of the cylinder you need to install on your CS200 rim lock, and make the following sum: 30mm (one of the cylinders ends has to be 30mm long) +10mm + your door’s thickness expressed in millimetres. 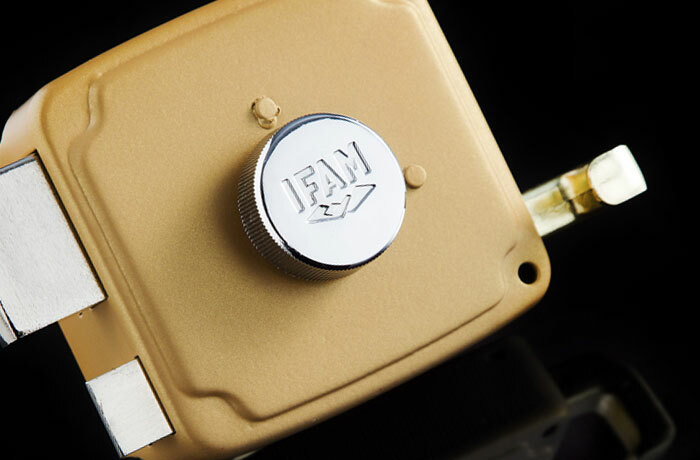 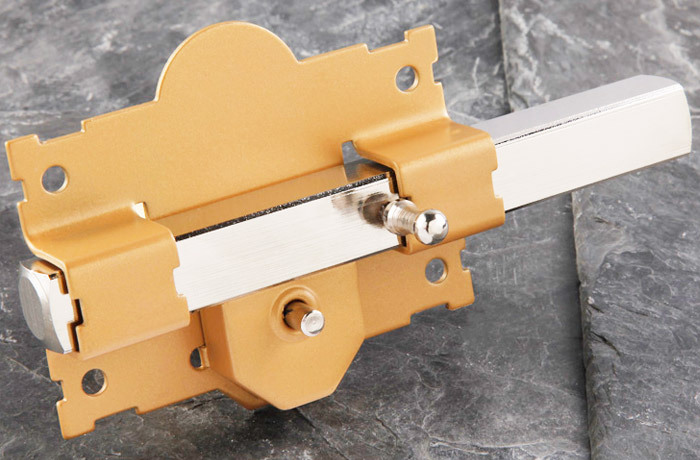 Other features: – Compatible with escutcheons with a distance between axes of 26 or 38mm, like those in the IFAM range. 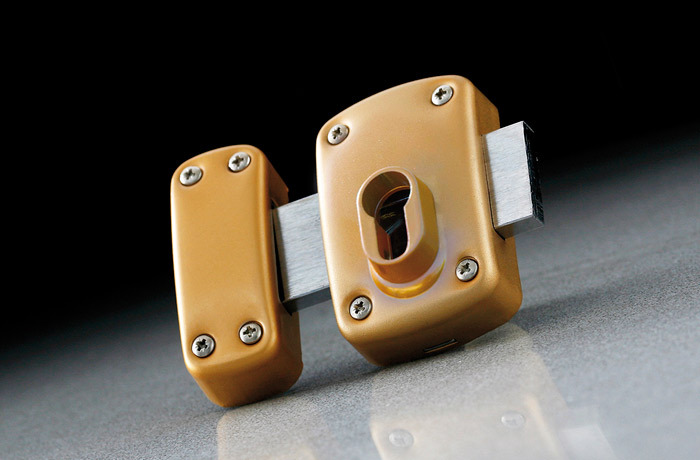 Finishes: – Brass and nickel, highly resistant to wear and corrosion.